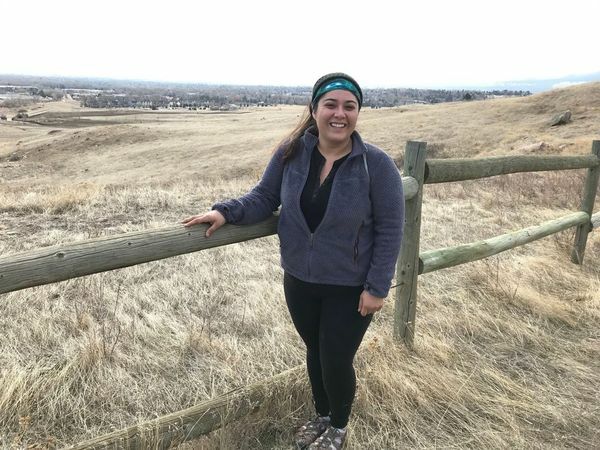 Boulder Walks Walkabout - New Monthly Series! Boulder Ramblers is a program area of Colorado-based Walk2Connect. We provide free community walking, hiking, and rambling trips in and throughout Boulder County, CO, with a focus on connections to others, to the places we live, and to ourselves. Find information about all of our upcoming events right here in our Meetup group as well as on the Walk2Connect events calendar, and follow us on Facebook and Twitter for photos, stories, related articles, and more. 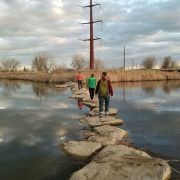 Interested in leading conversational walks, hikes, or rambles in your own community and throughout Boulder County? Email me directly at: darcy@walk2connect.com. Check back often as new walks will be added throughout the year. Have a great idea for a walk? We'd love to hear from you! Thanks, and I hope to meet you out on a walk soon!